30-acre development property consisting of 6 individual lots. Electric already onsite for each lot. 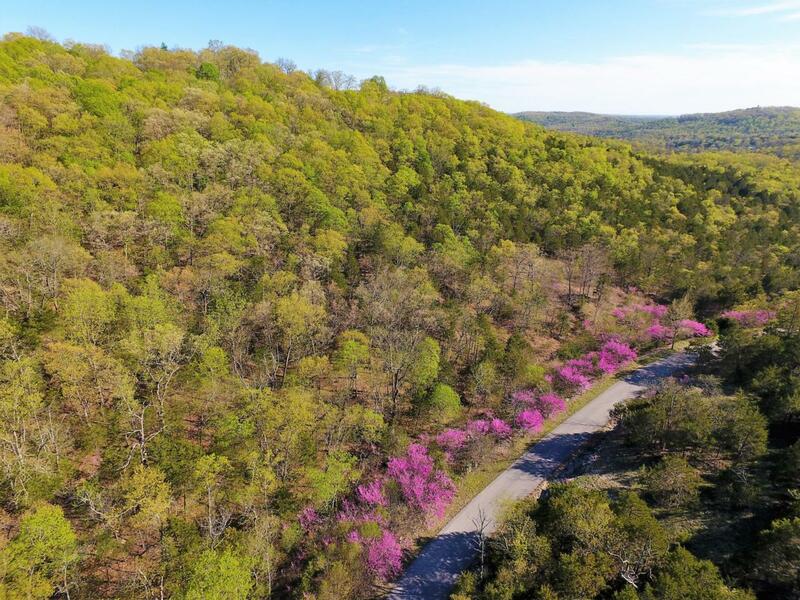 Great location as property is close to Table Rock Lake, Branson West, Silver Dollar City, and Talking Rocks Cavern.